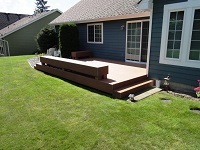 Why Choose Us for a New Deck Construction in the Lake Stevens Area? 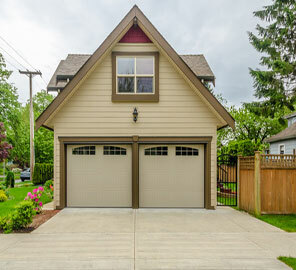 Call Builders Service Company for a free in-home consultation about your deck construction project in the Lake Stevens area. 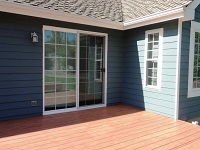 Talk to our deck builder at (888) 980-8580.